New York : Simon & Schuster, c2009. McMurtry has delighted generations with his witty and elegant prose. In "Literary Life, " the sequel to "Books, " McMurtry expounds on life on the private side: the trials and triumphs of being a writer. 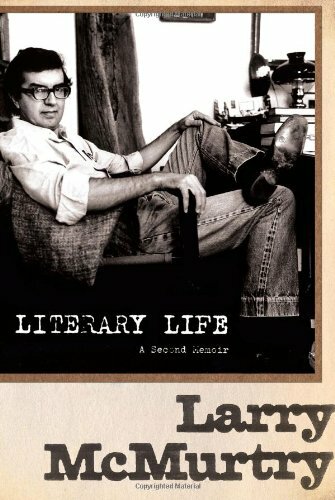 Larry McMurtry's second memoir, this one focused on writing and writers, engaged me more than "Books", possibly because I found myself jotting titles and authors down as I read. Interesting also to read which of his books McMurtry considers his best. Larry McMurtry continues his autobiography in the syle of Books.